Hair colour strengthening just got better. 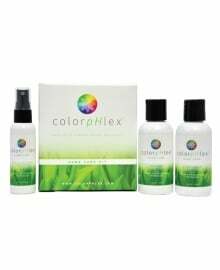 colorpHlex is a revolutionary professional salon hair product. 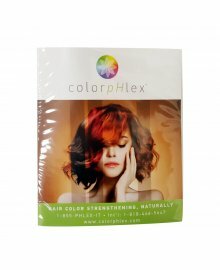 A strengthening additive for hair colour, it improves the strength and quality of client hair from the inside out. 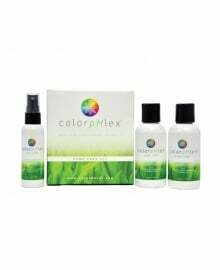 It can make hair up to 4x stronger, which helps to reduce breakage and damage during the colour/bleaching process. Make sure your clients' hair is stronger natural and shinier. 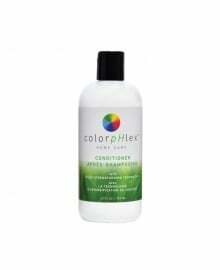 Jump on board with the amazing colorpHlex additives and make your hair service a cut above. Available as a wholesale supply from Dennis Williams.